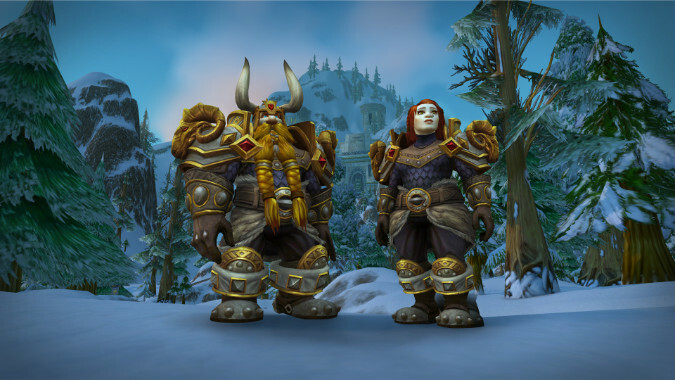 During the BlizzCon 2018 World of Warcraft What's Next panel, Ion Hazzikostas announced the release date for Battle for Azeroth's next big update: December 11, just about five weeks away. 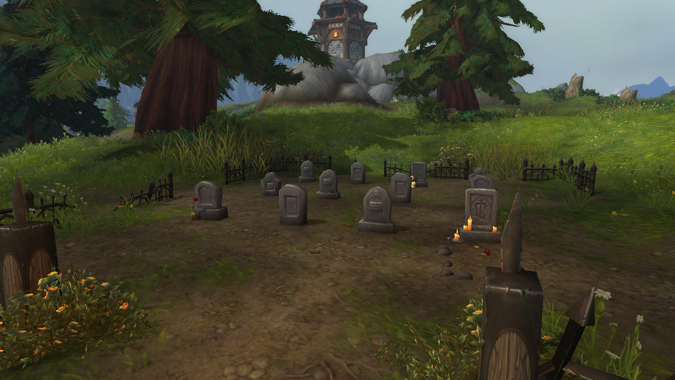 Where else in Azeroth do you want to see Warfronts? Please note: This article was originally published April 23, 2018. 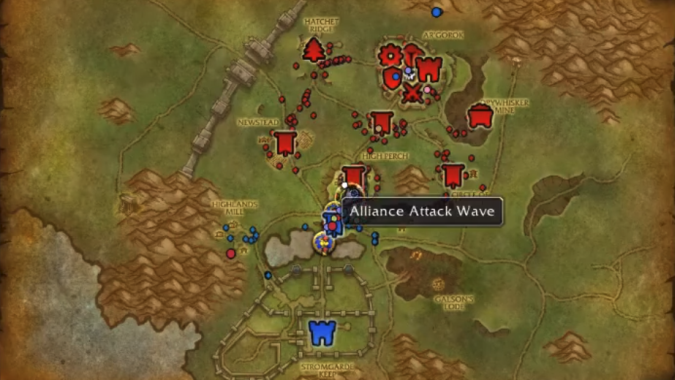 What does “Warcraft 3 in World of Warcraft” look like to you? 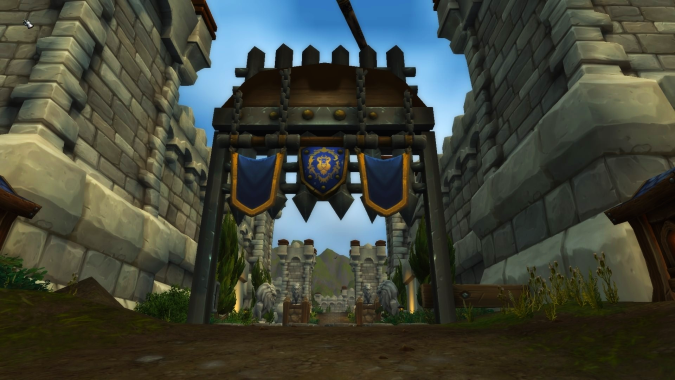 Last Friday, Blizzard did another round of Warfront testing on the Battle for Azeroth beta -- this time, on the Alliance side. 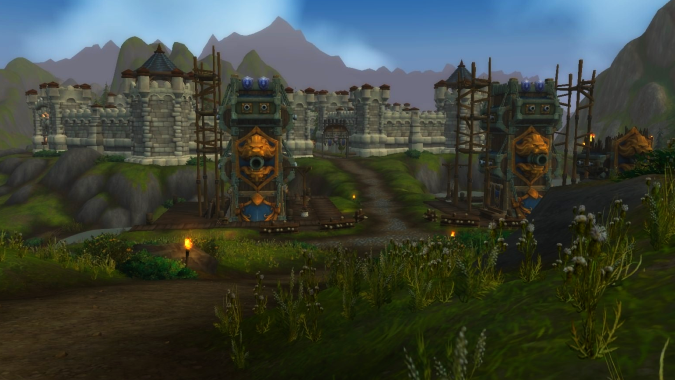 Warfronts are one of Battle for Azeroth's big-name features, with the intent being that they recreate some of the feeling of building up a base in Warcraft 3.